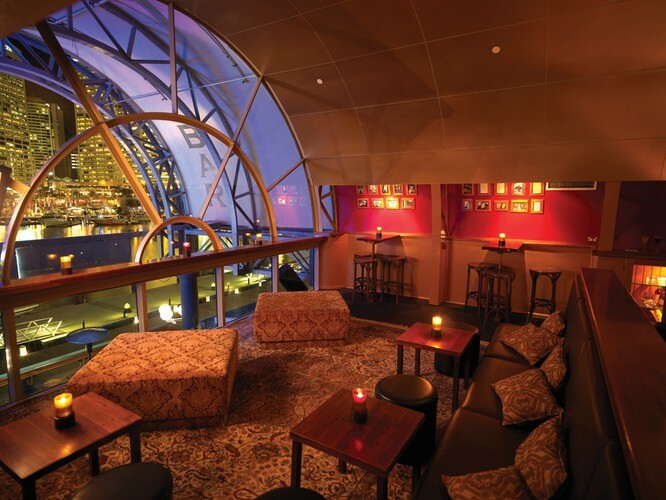 Cohibar is your escape from the every day - whether you visit after work, on the weekend or during the day. 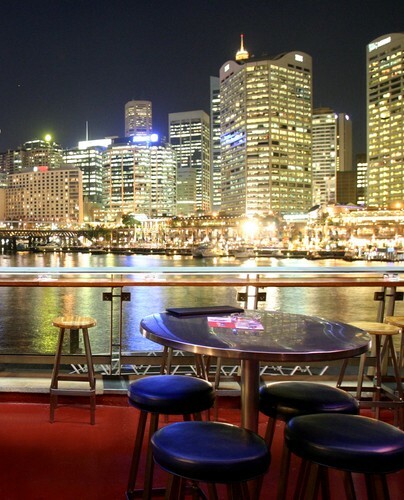 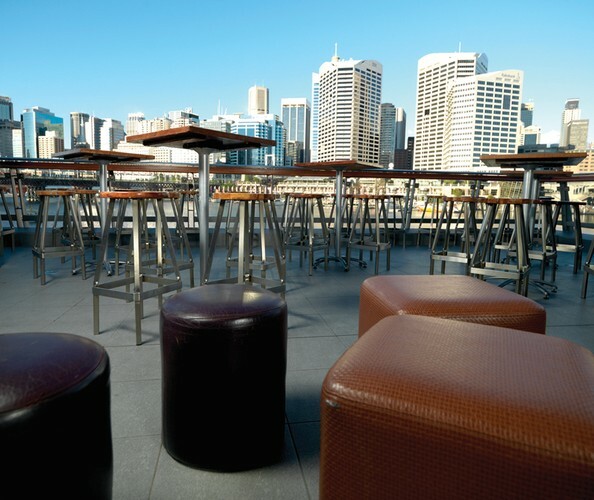 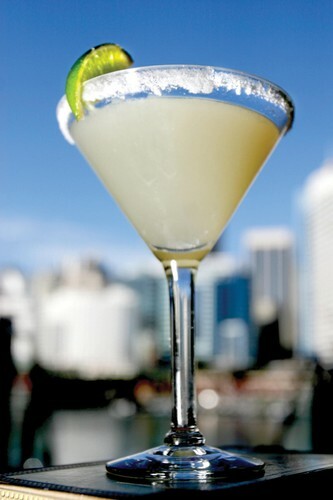 With uninterrupted views of Darling Harbour and the city skyline, it is quite easy to sit back with a cocktail in hand on the voyeurs pedestal watching the world go by. 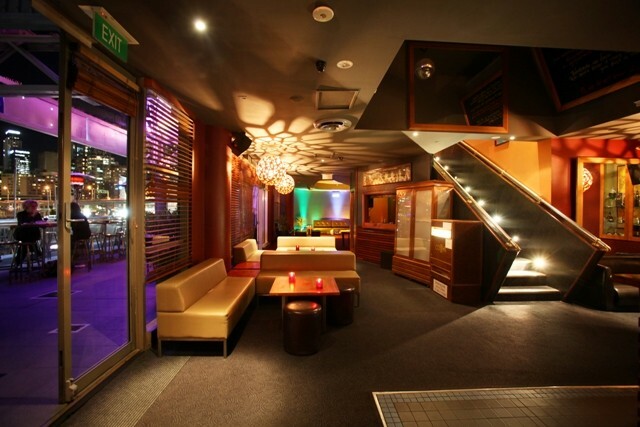 Every weekend, Cohibar provides the best in entertainment, with live DJ's and acoustic covers.